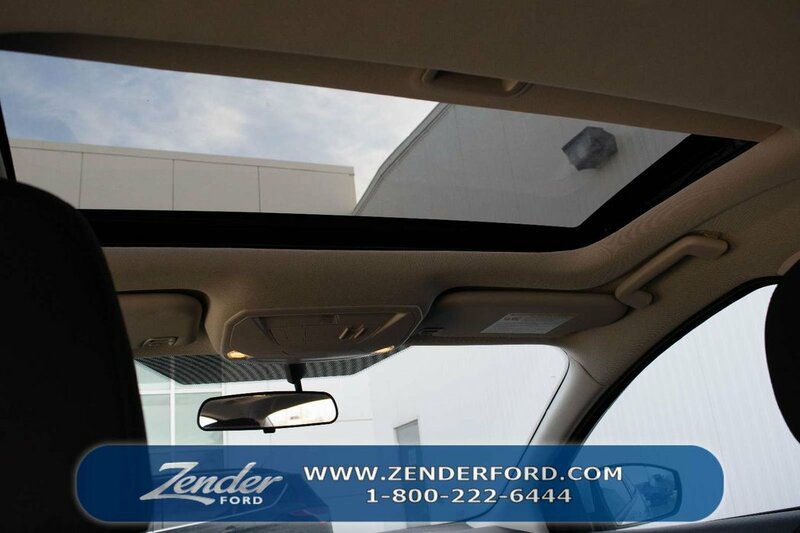 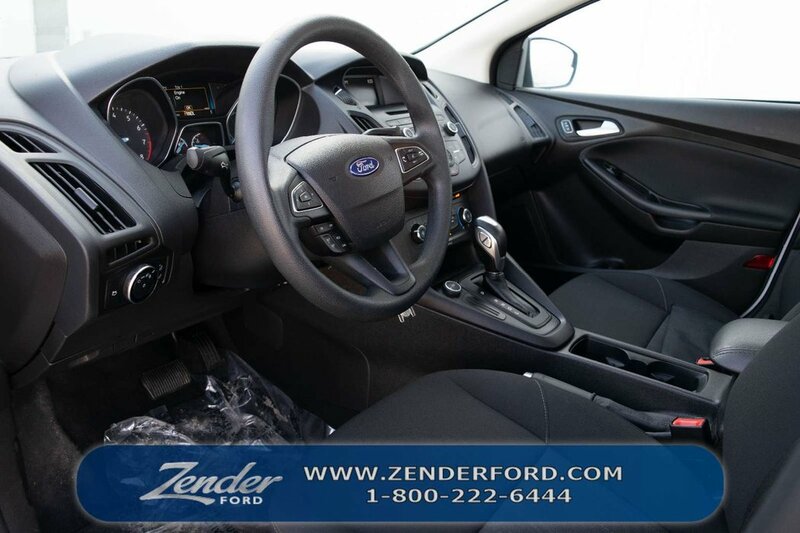 AMVIC Inspected Vehicle, Backup Camera, 6-Way Power Cloth, Outside temperature display, Power Lumbar, Power Moonroof, Remote keyless entry, SE Power Seat Package, SYNC Communications & Entertainment System, Variably intermittent wipers. 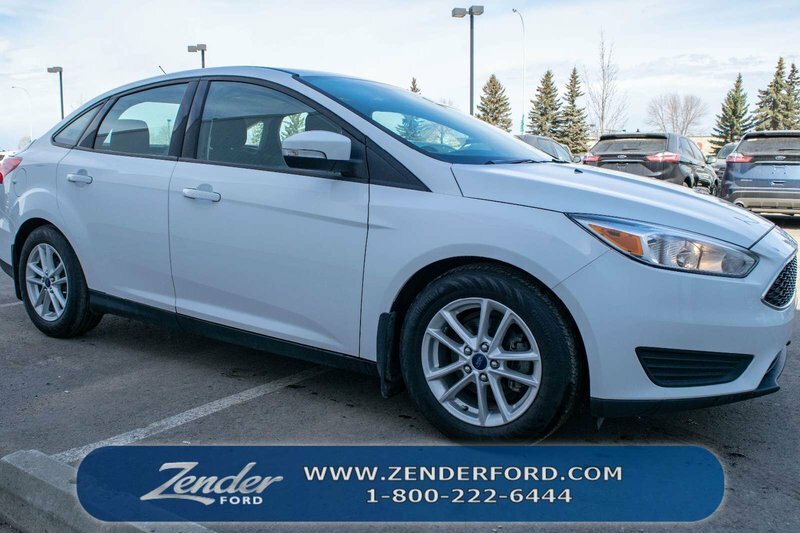 Odometer is 9316 kilometers below market average! 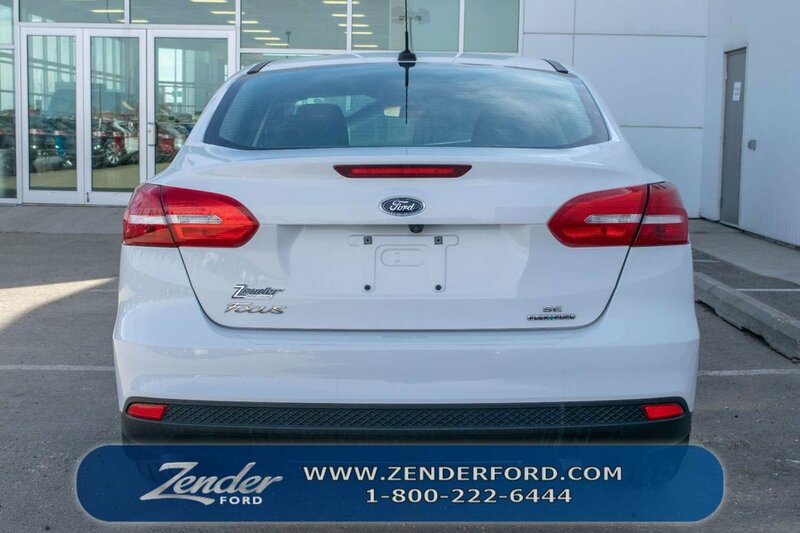 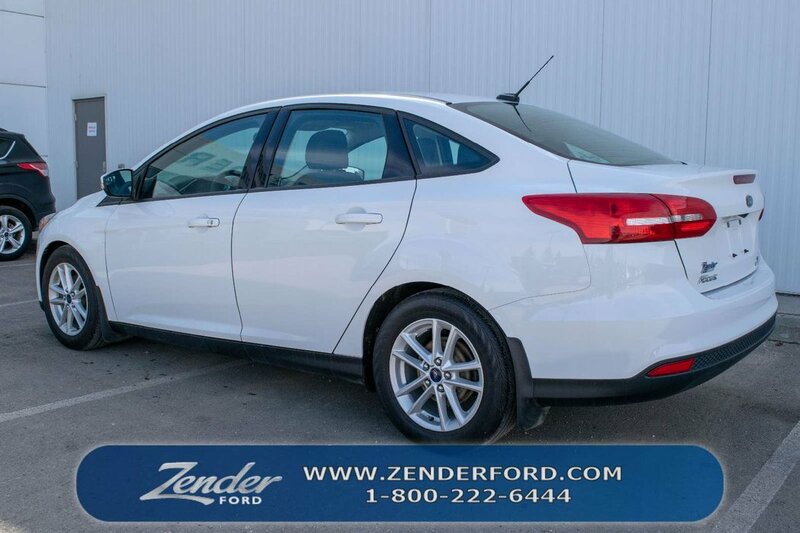 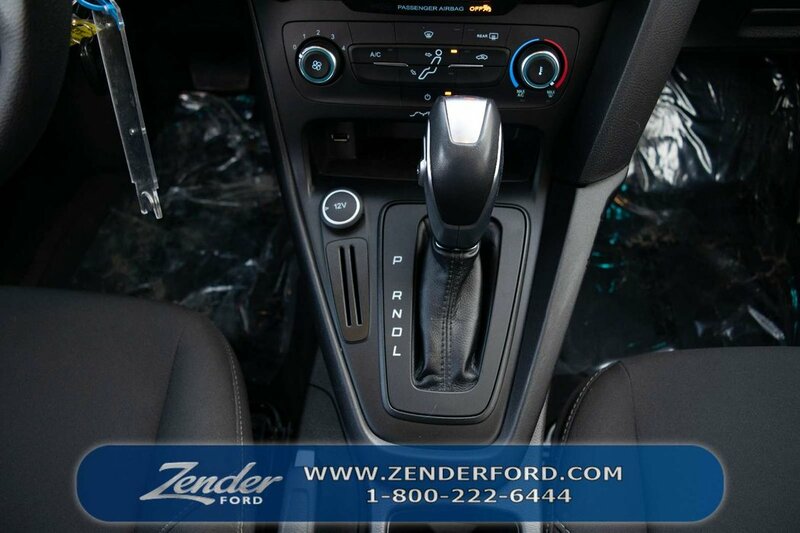 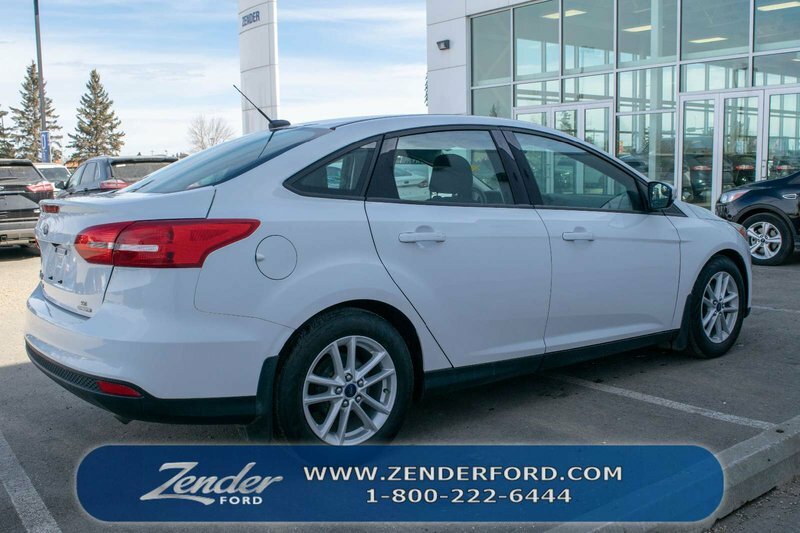 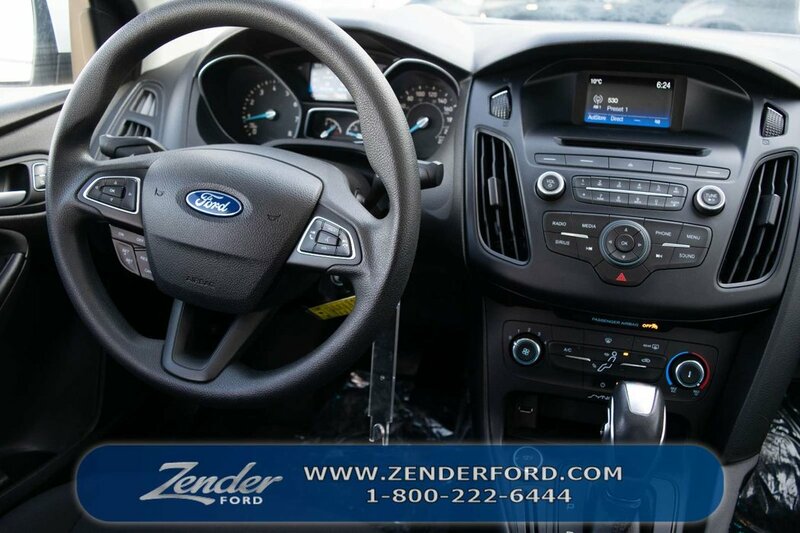 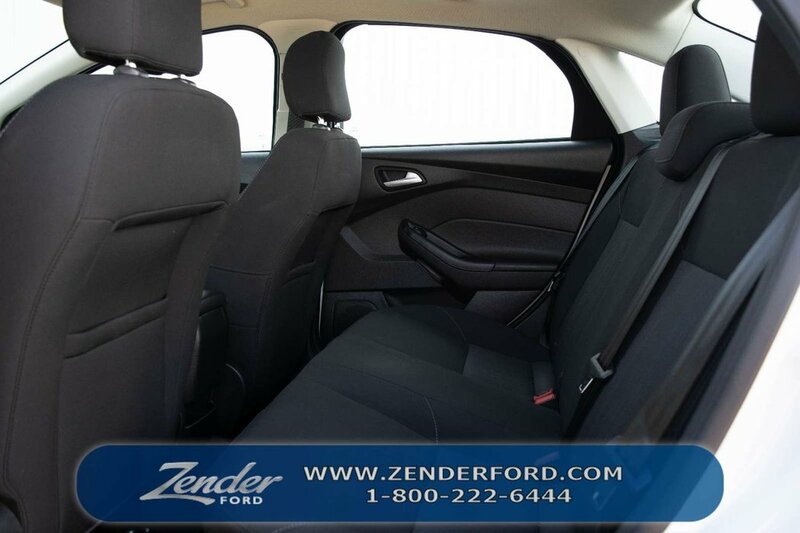 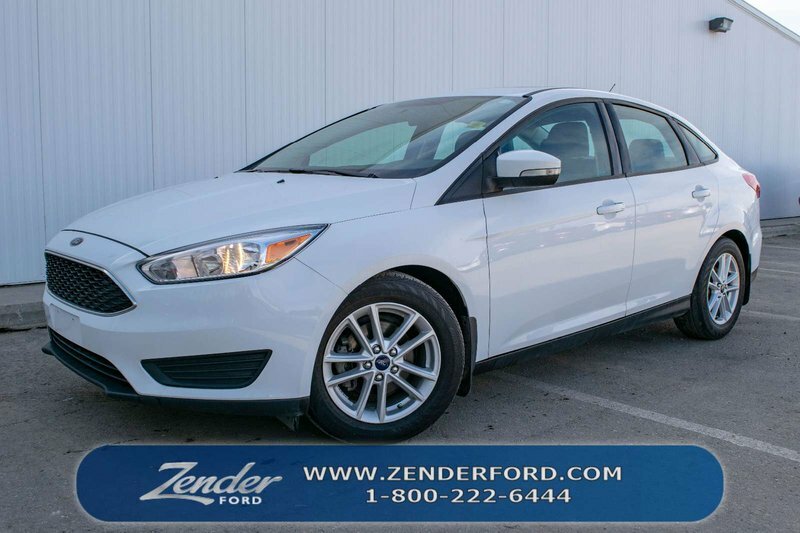 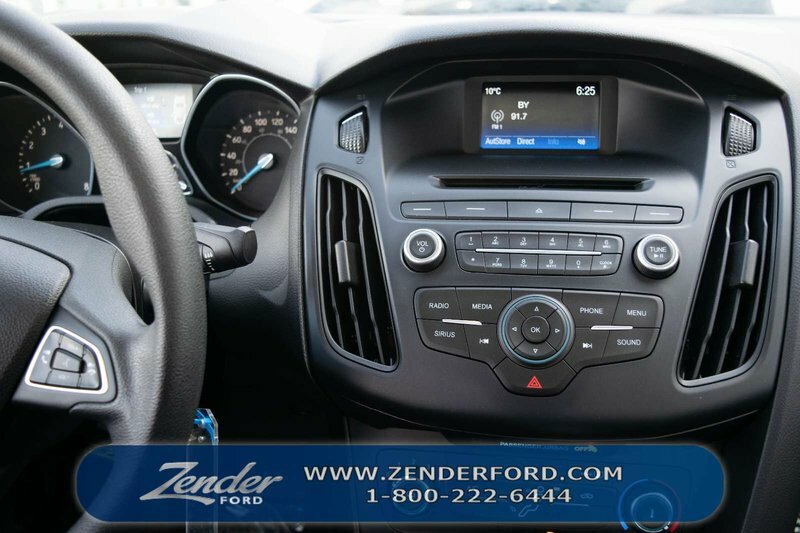 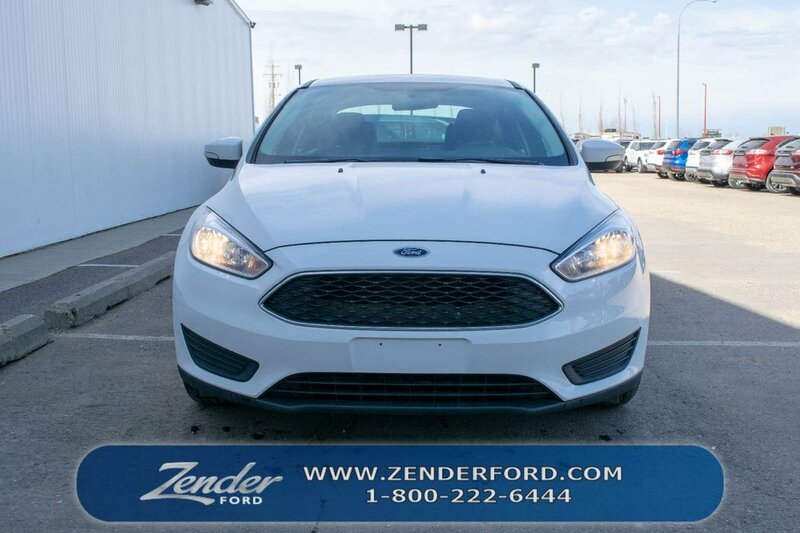 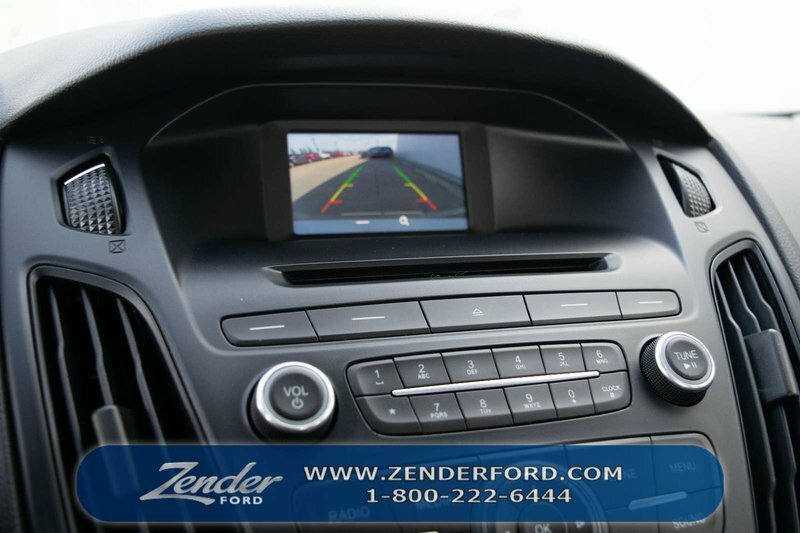 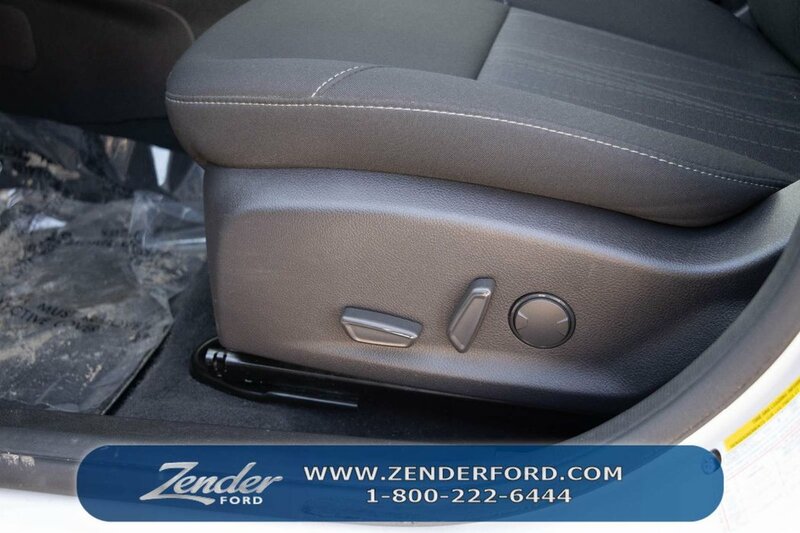 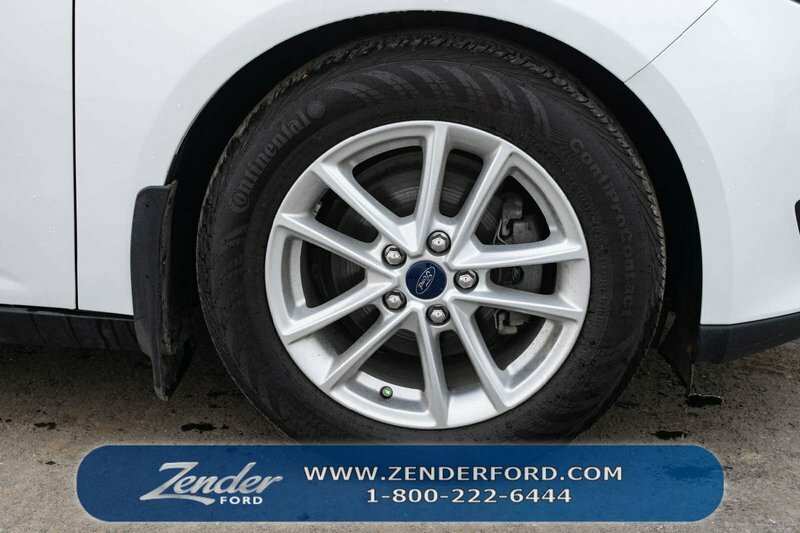 This 2016 Ford Focus is a perfect car for everyday use! 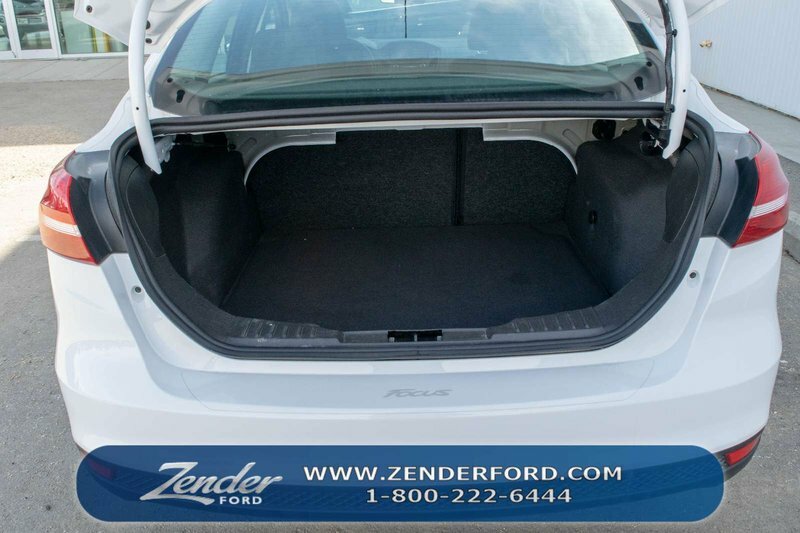 Extremely fuel efficient makes it the perfect car for daily commutes to work! 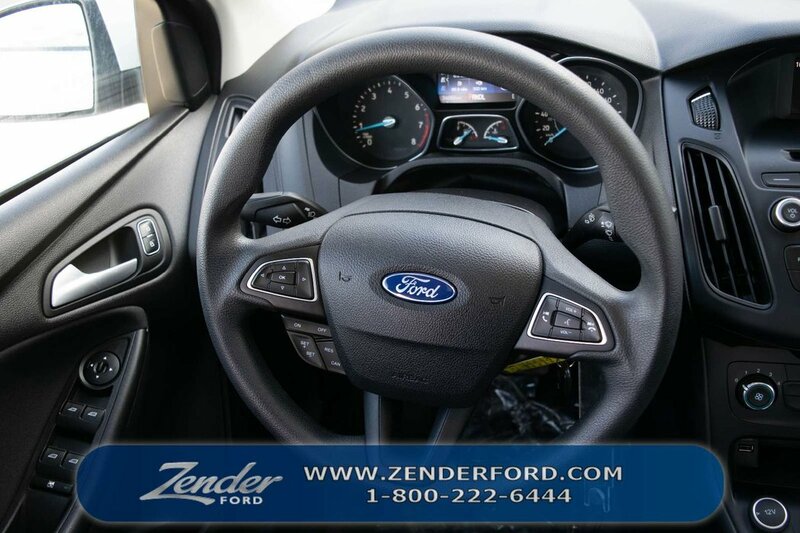 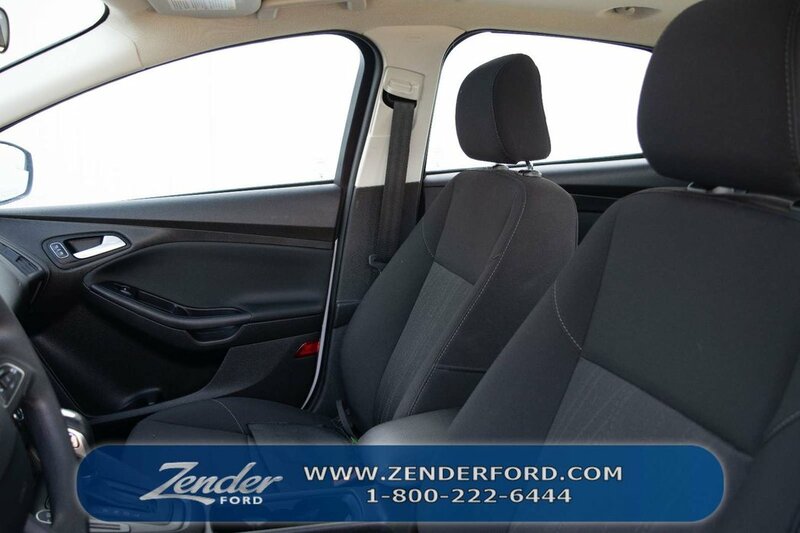 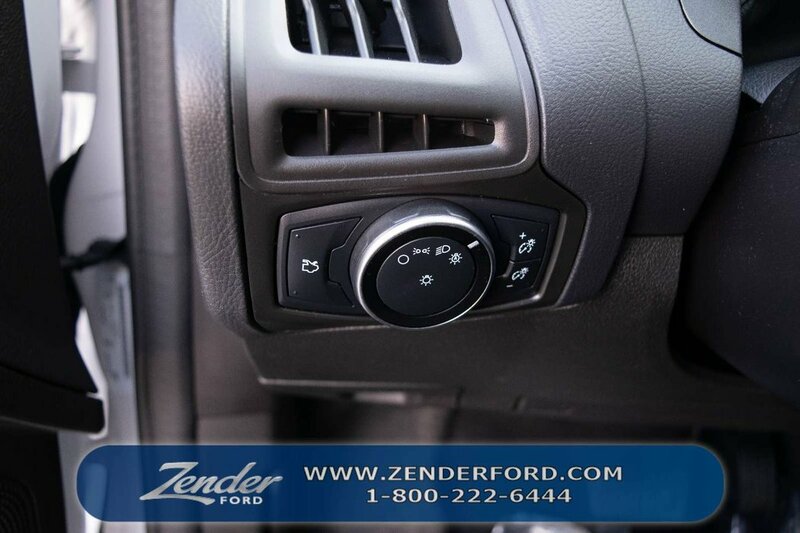 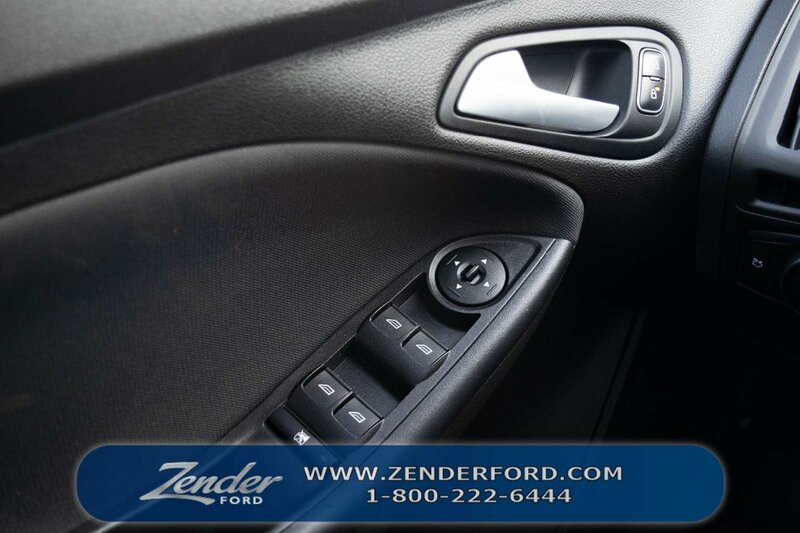 You will love this compact car so come check it out today!